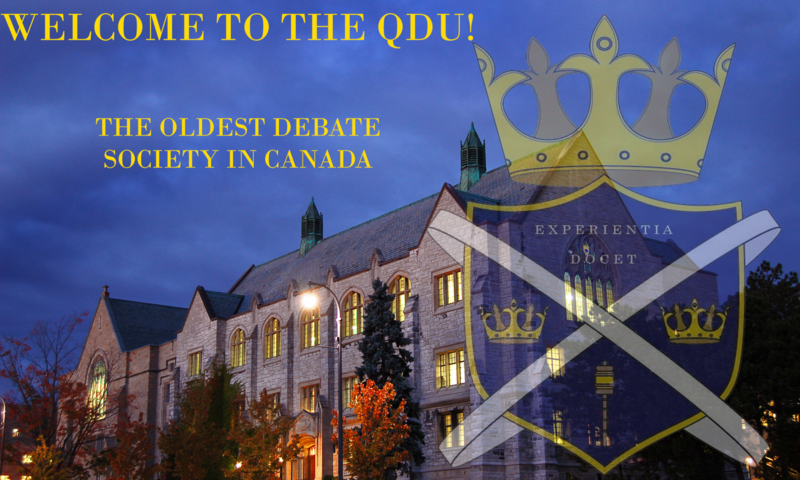 We are the Queen’s Debating Union, the oldest club at Queen’s University and the oldest debating society in Canada, founded in 1843. 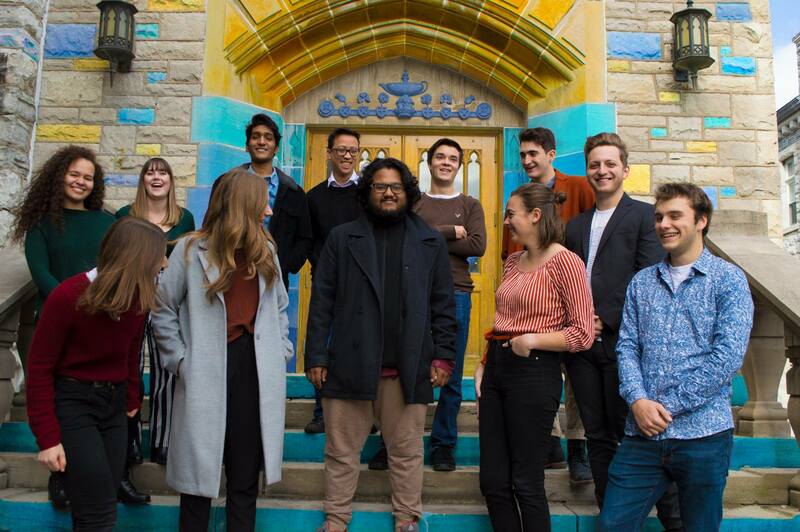 We are a proud member of CUSID, the Canadian University Society for Intercollegiate Debate. The QDU fosters a deep commitment to maintaining both our competitive excellence and open social community. We cherish our traditions and our enduring connections with our alumni. We meet on Wednesdays and Thursdays at 7 pm in Jeffery Hall 102 to hold practice rounds and seminars. 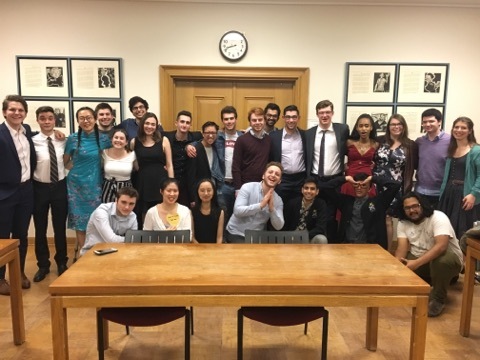 In addition to hosting on-campus events, we represent Queen’s University at competitive events across Canada and around the world. Anyone is welcome to attend our meetings. Come and join us – we are always ready to welcome new members!